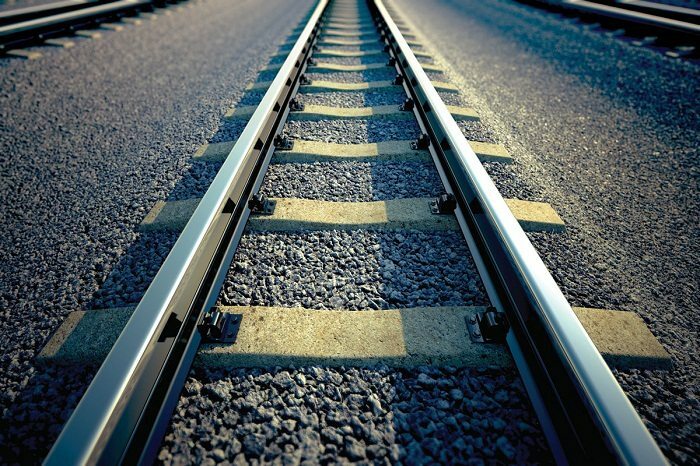 Uganda contractors have a reason to smile after the minister of Works and Transport Monica Azuba announced that they will be participating in the proposed Standard Gauge Railway (SGR) project. According to Azuba she expects all the local content strategy to be used so that they can create more opportunities for them. She asked Ugandans and contractors to support the implementation of the strategy in order to ensure that maximum benefits from the project trickle down to the last citizen. She added that the process to chose companies that will participate in the project will be very competitive and gainful participation of citizens and the Ugandan private sector in this multi-billion infrastructure project. Speaking while she was meeting a group of local steel and cement manufacturers in a city hotel the minister added that they discussed on how the companies will help the locals directly and how they will be involved in the project. The project is one of the most anticipated in the country as the government had acquired a loan from the Chinese government hence the Chinese contractor will be the one carrying out the project. Once complete the project will be able to serve the local residents in terms of transporting their commodities and above all ensure that it raises the economy of the country.